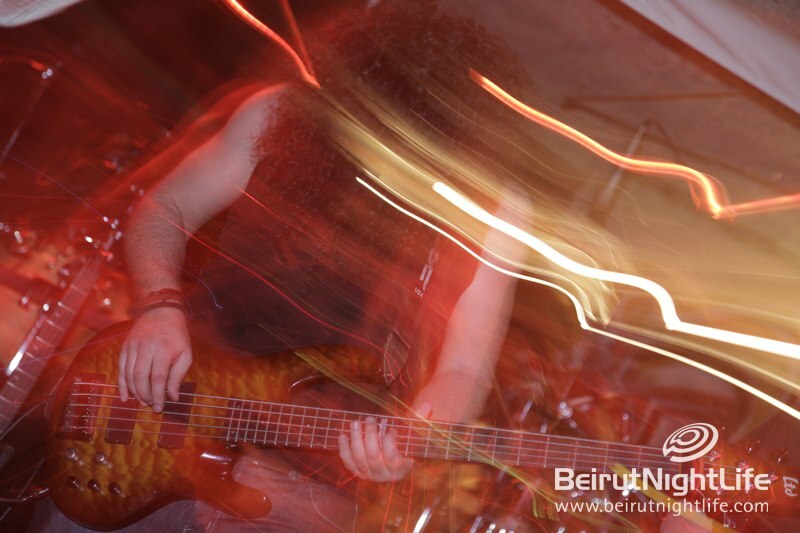 A year ago the internationally acclaimed album “Time Of The Equinox” was released. 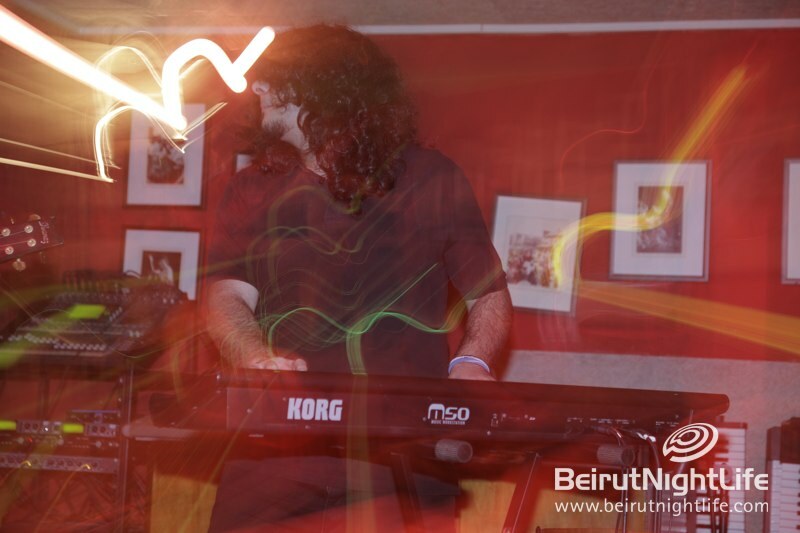 What makes it so special? 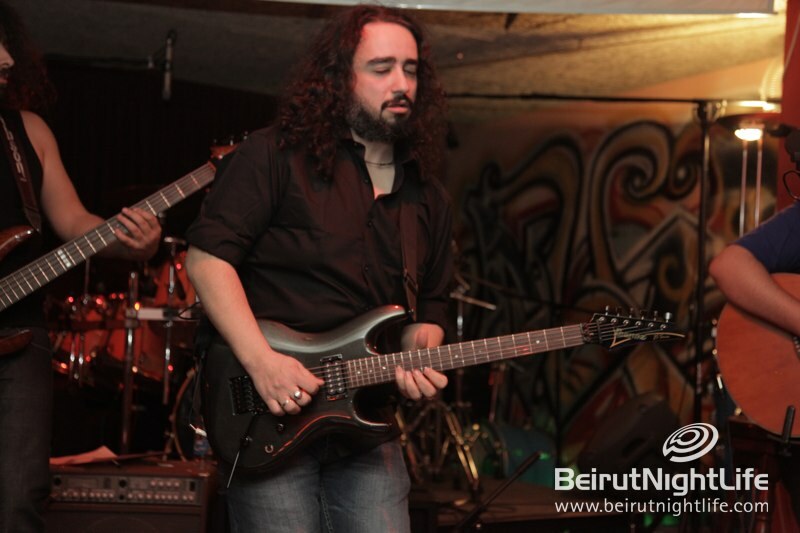 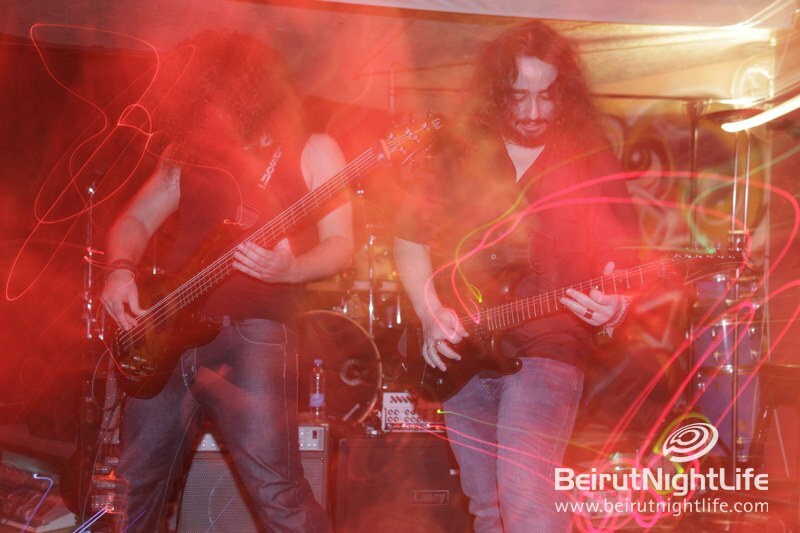 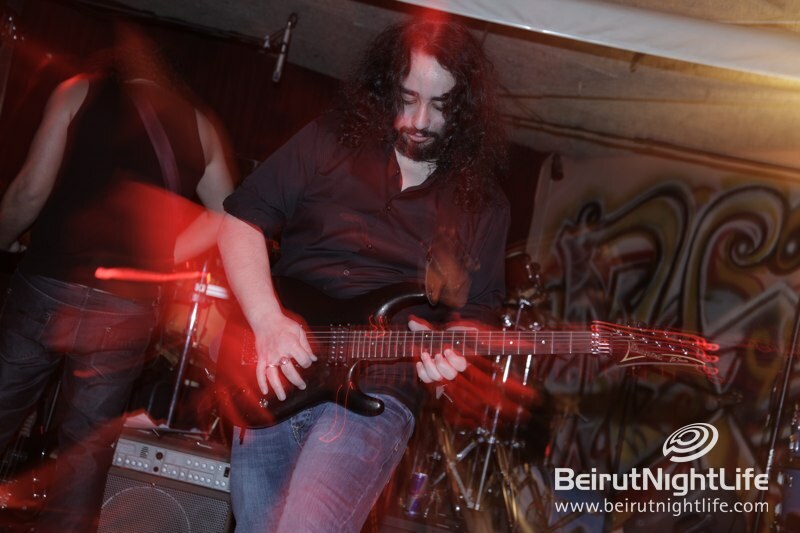 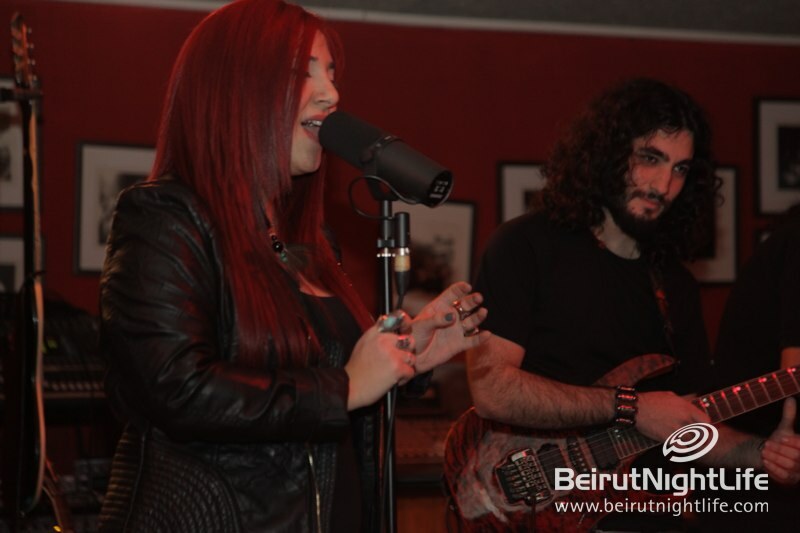 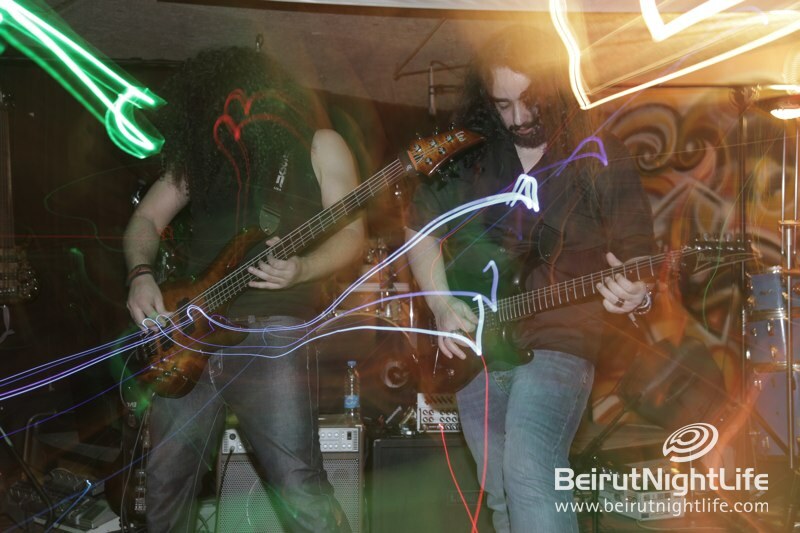 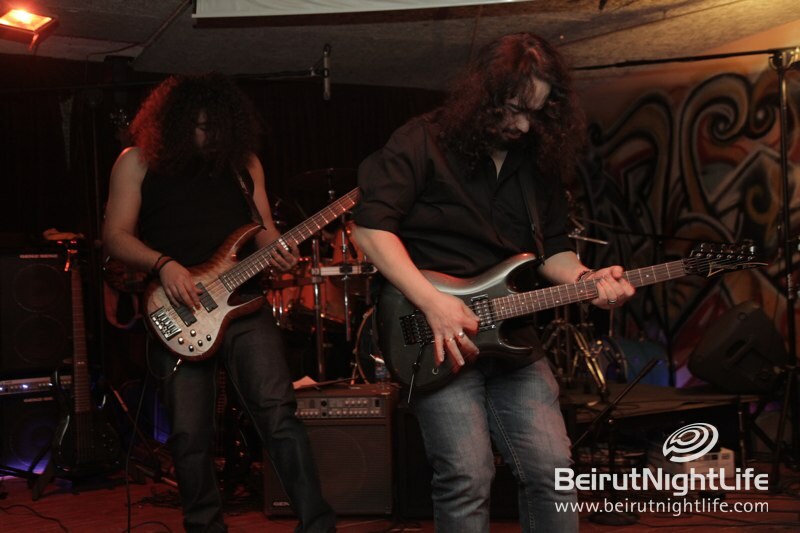 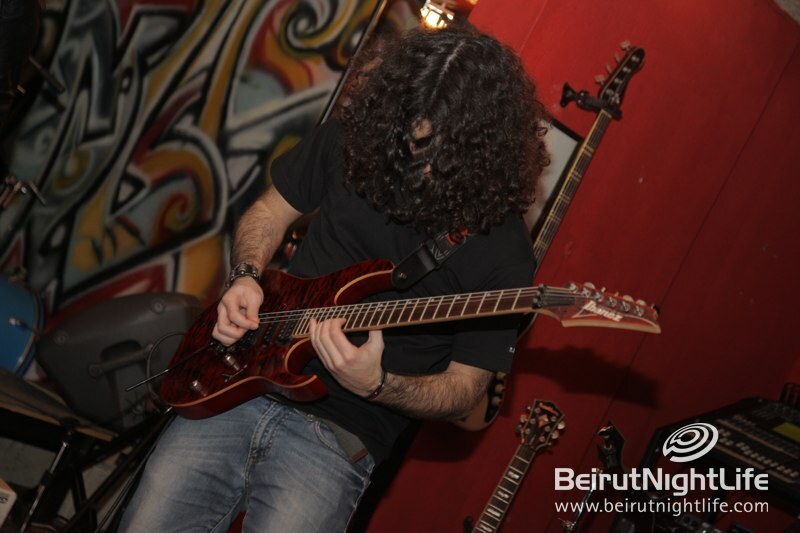 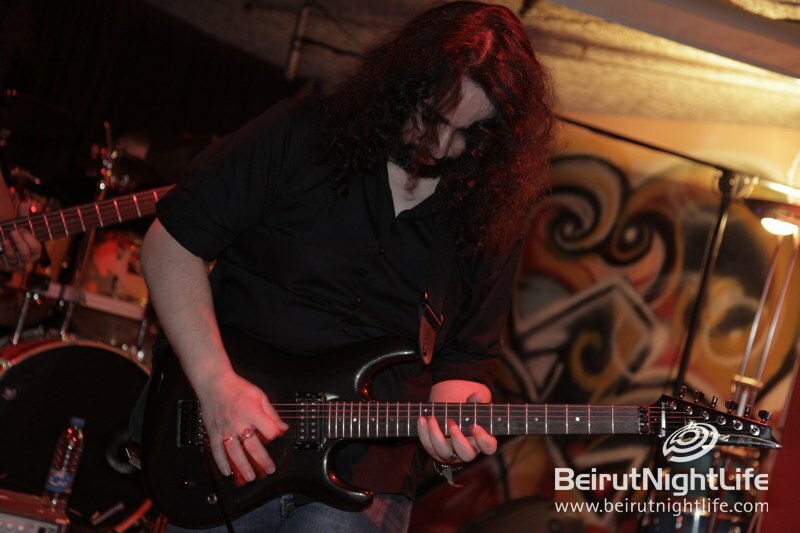 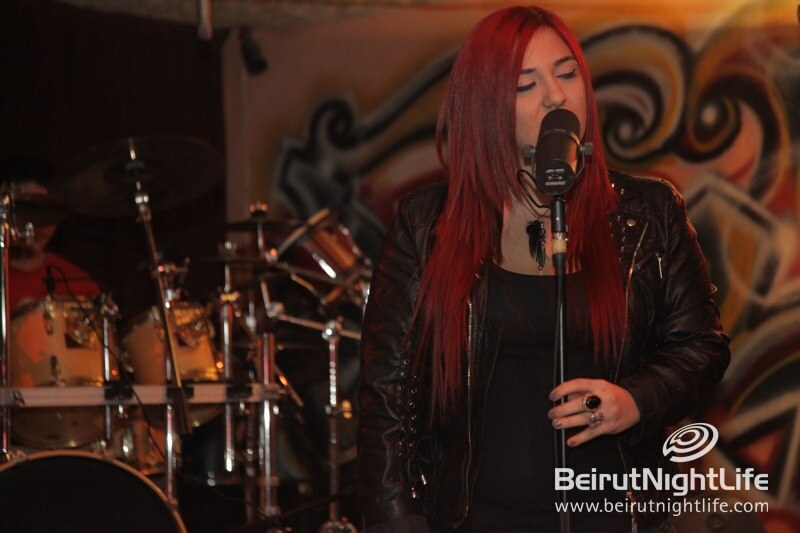 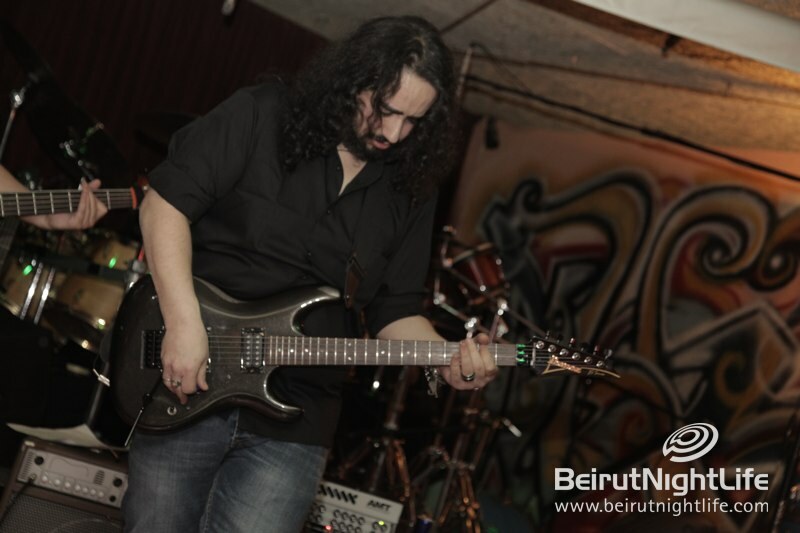 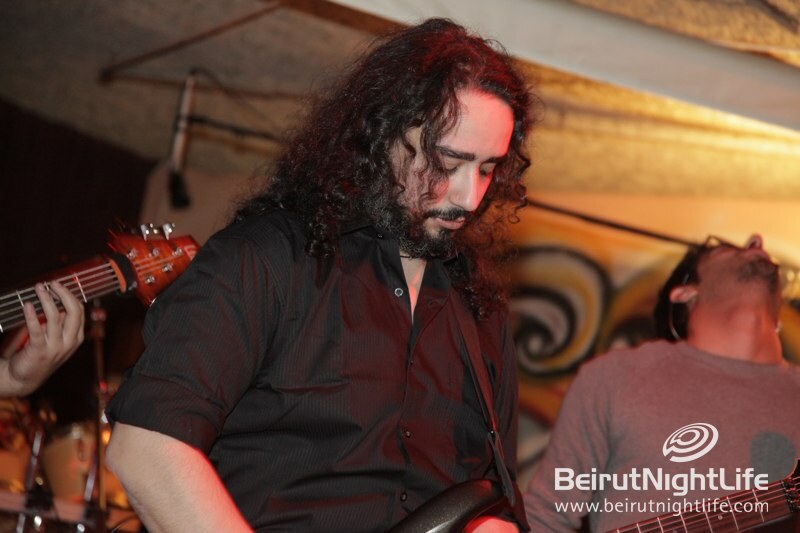 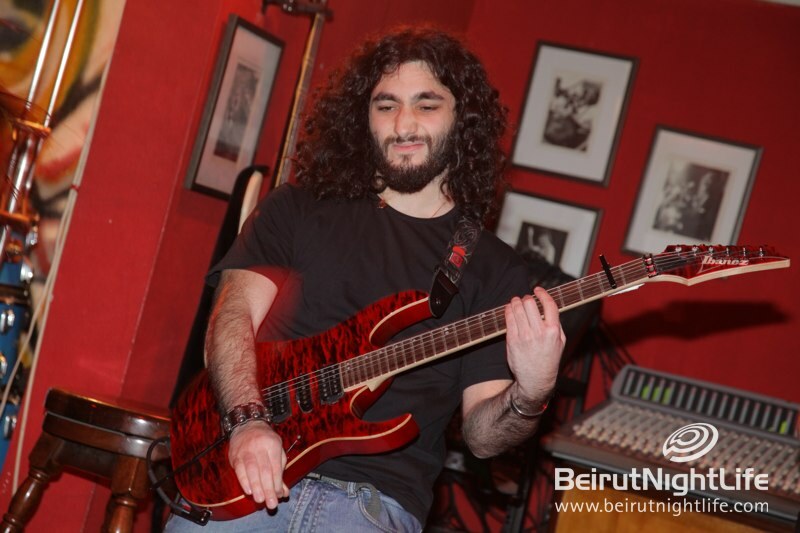 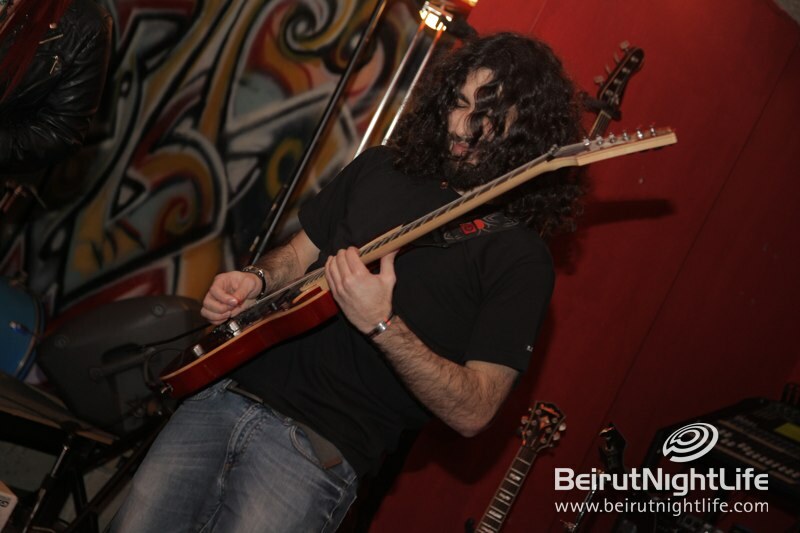 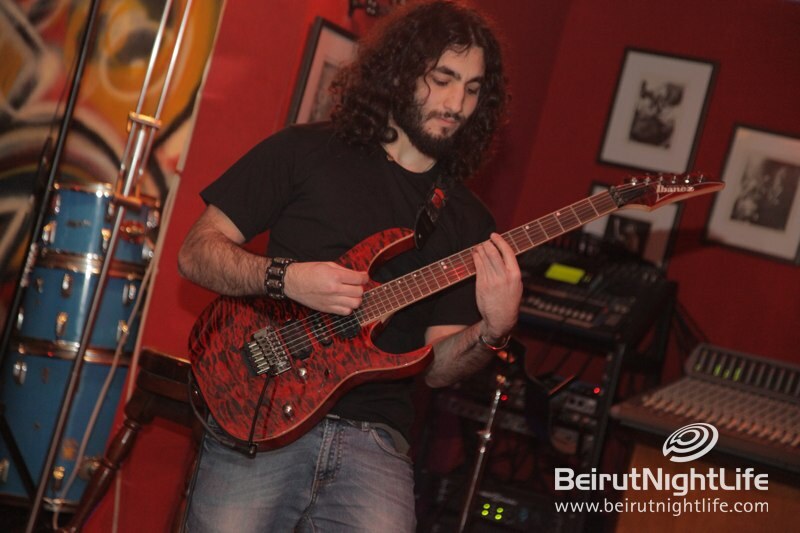 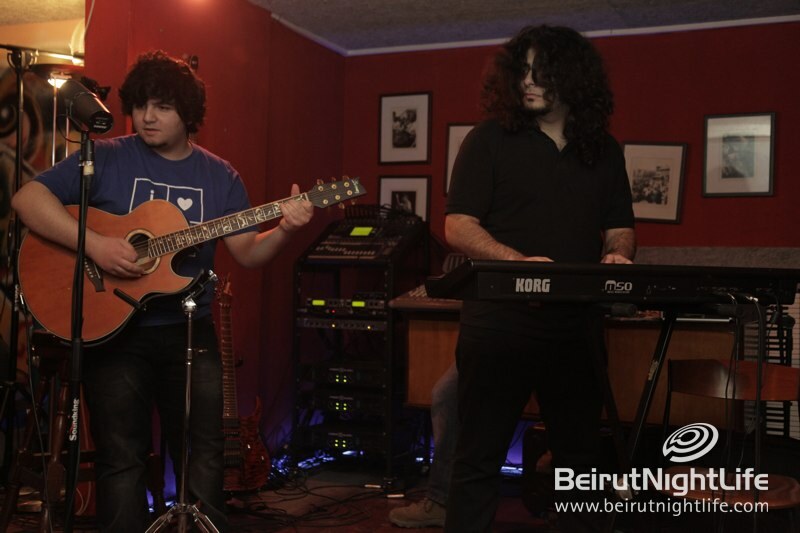 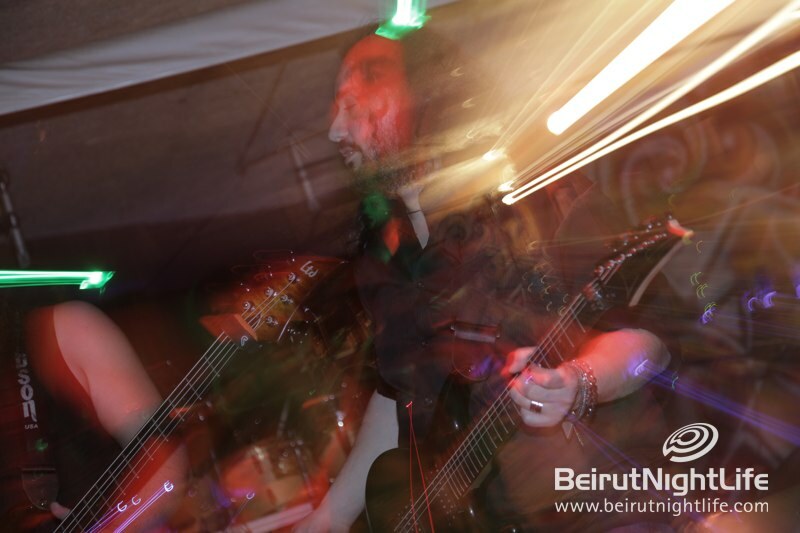 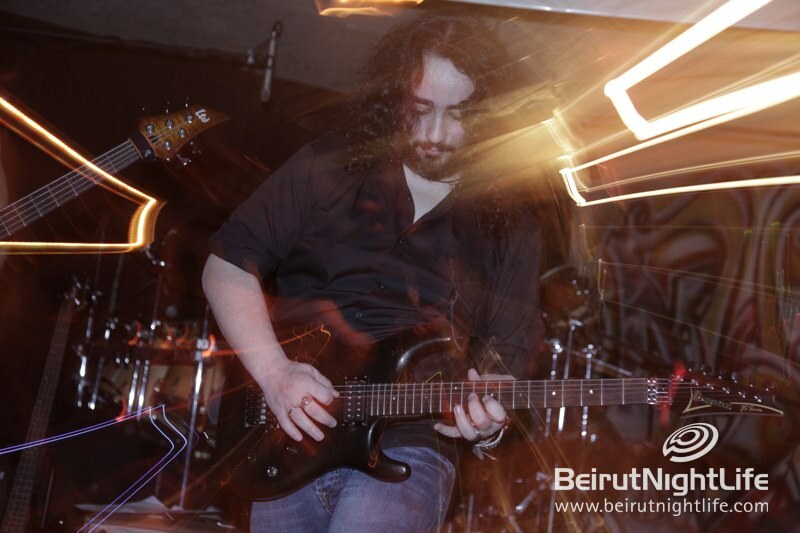 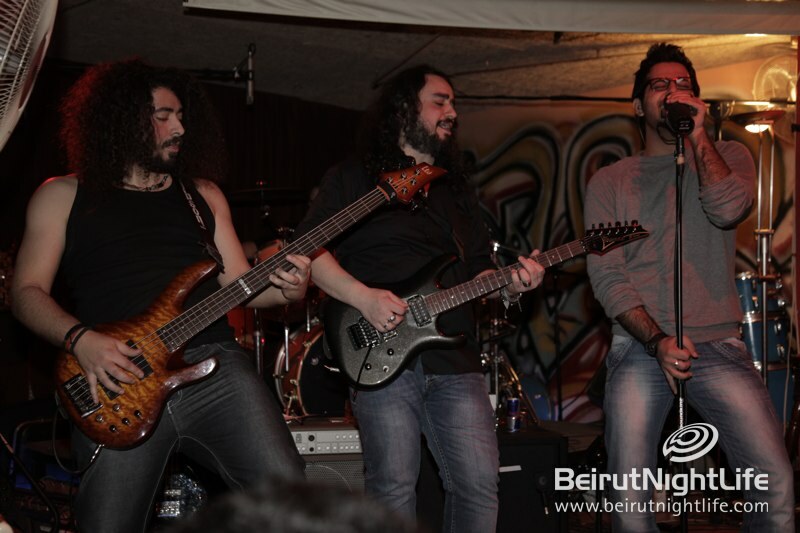 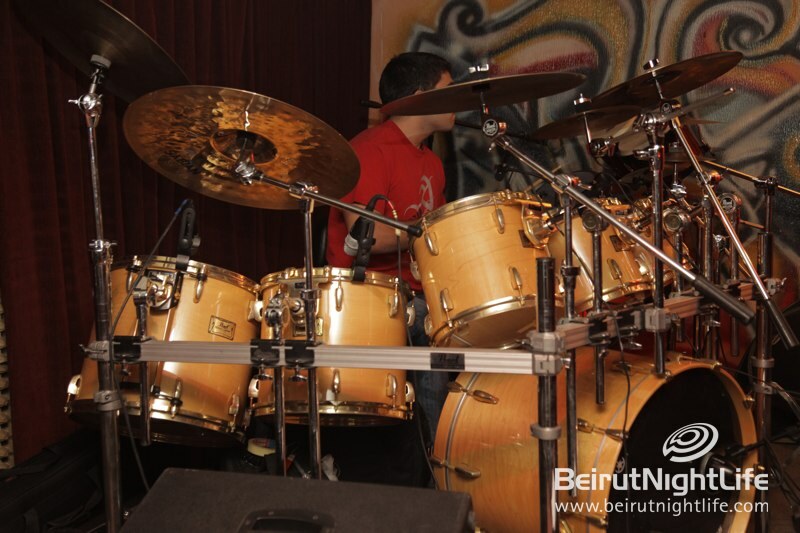 It’s the very first album in the Middle East that marks a collaboration between a Lebanese band and an international metal vocalist (the legendary Mark Boals). 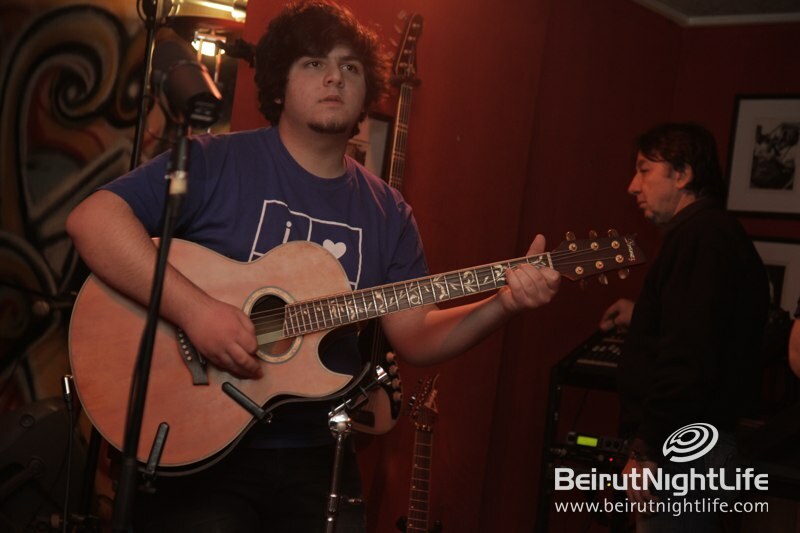 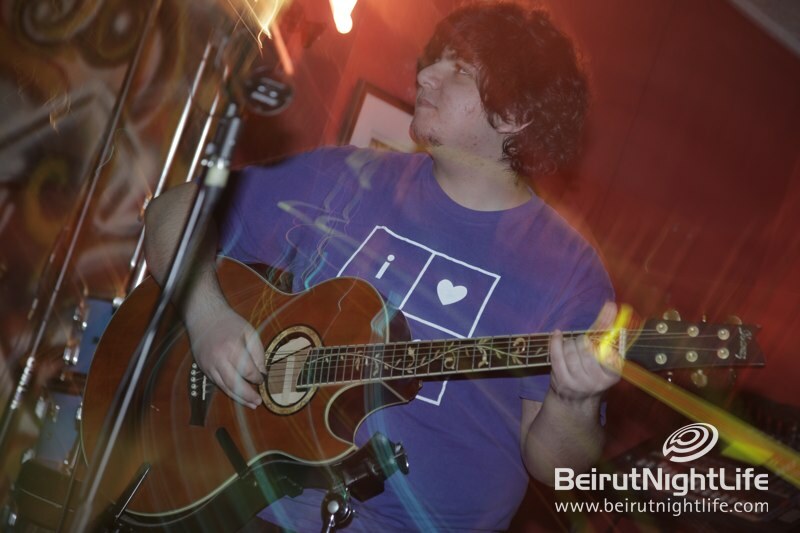 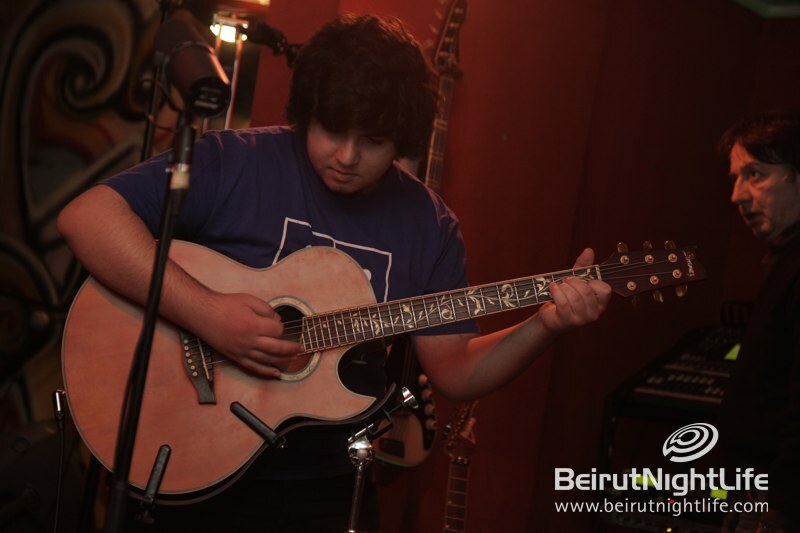 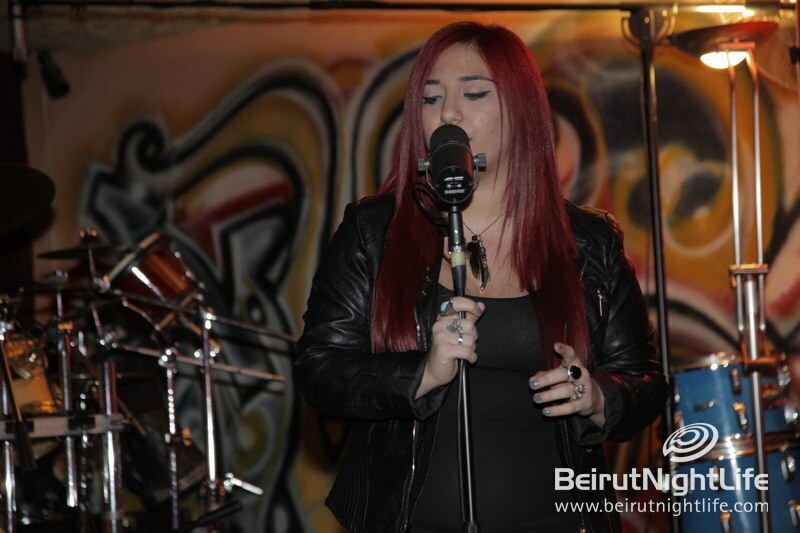 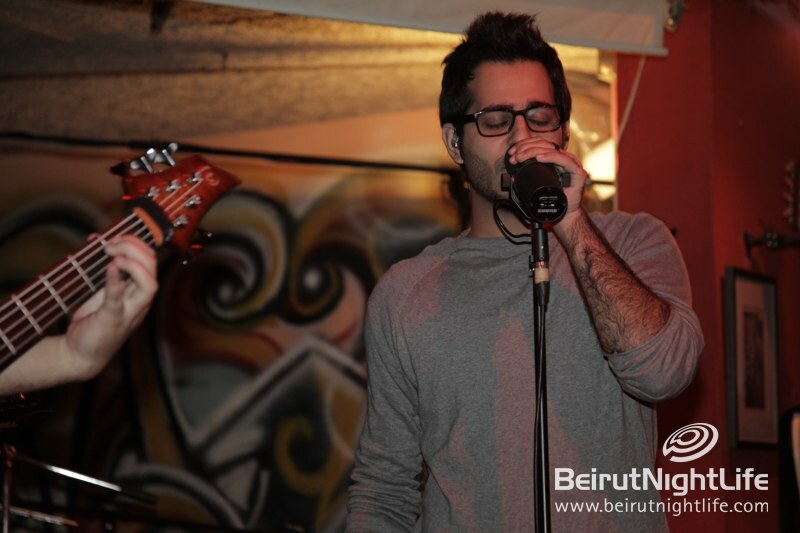 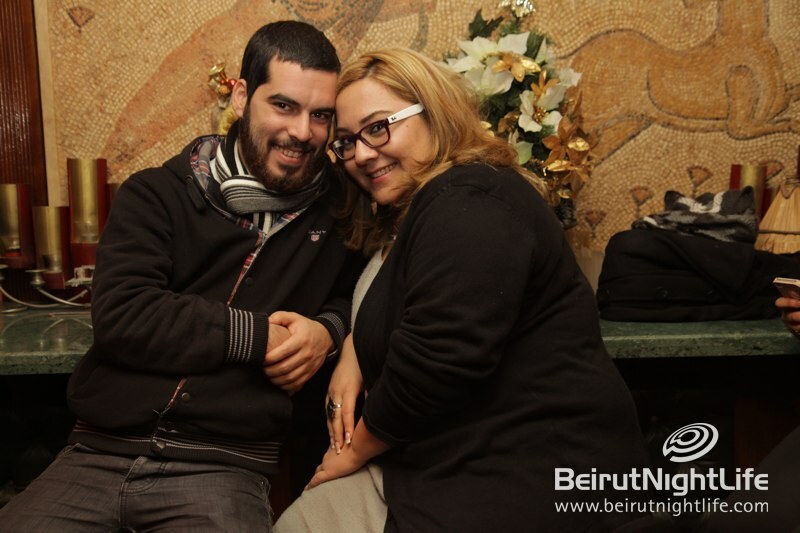 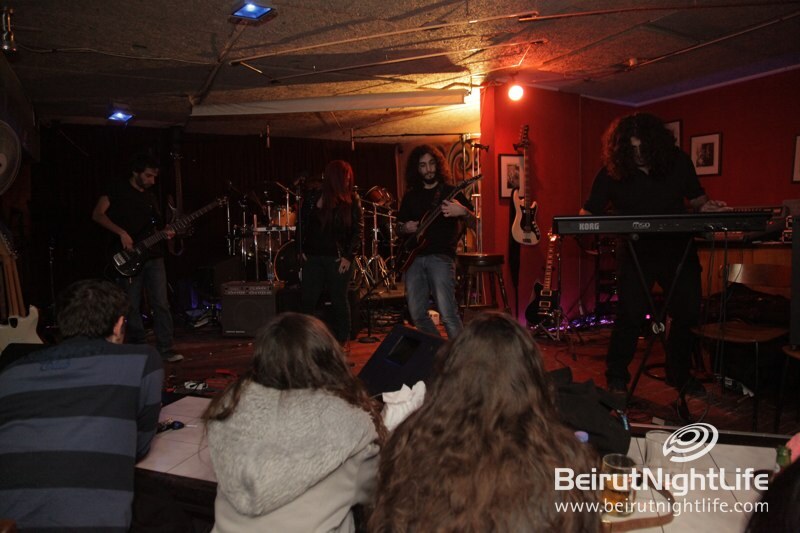 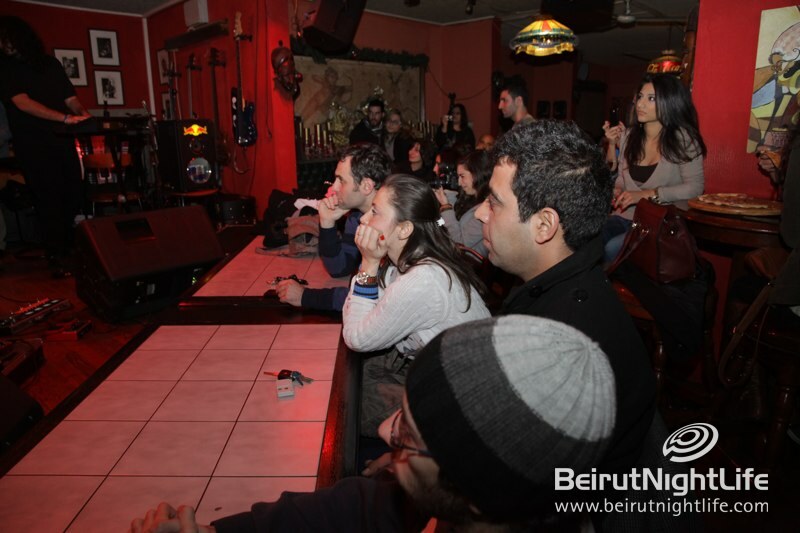 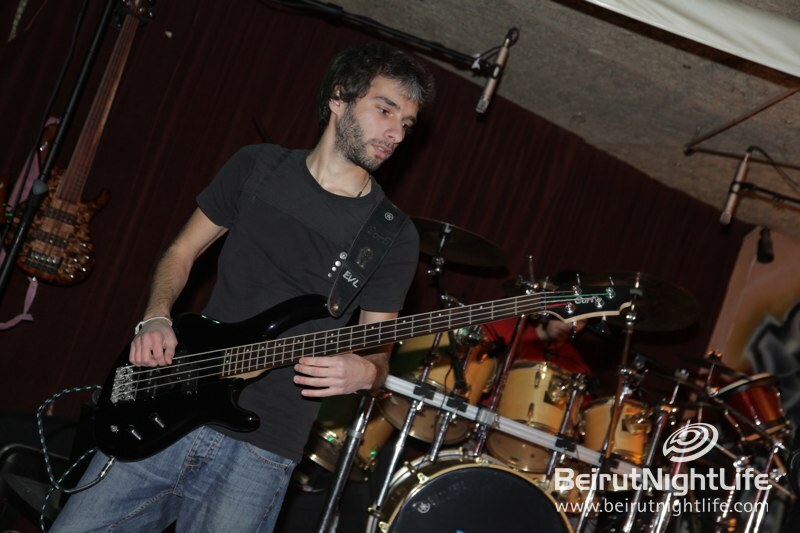 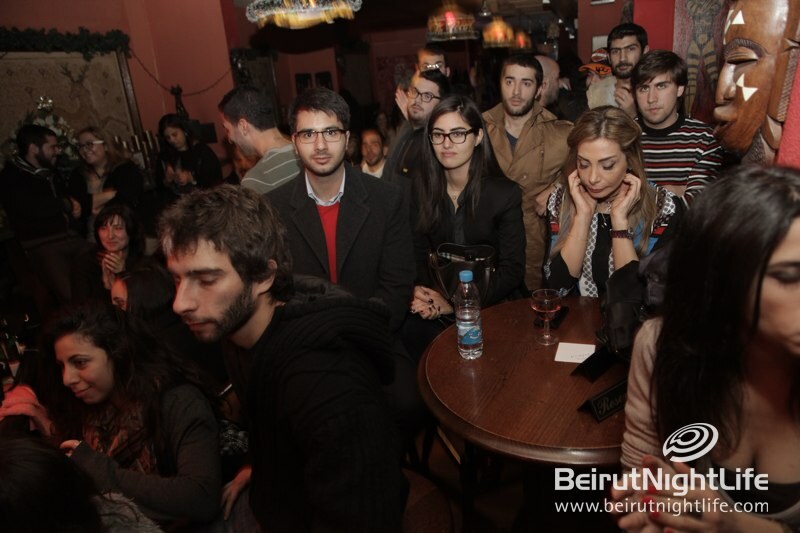 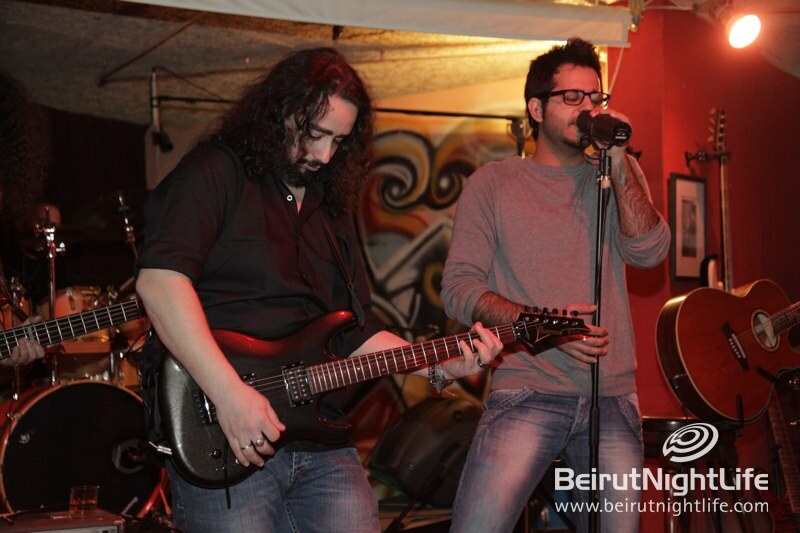 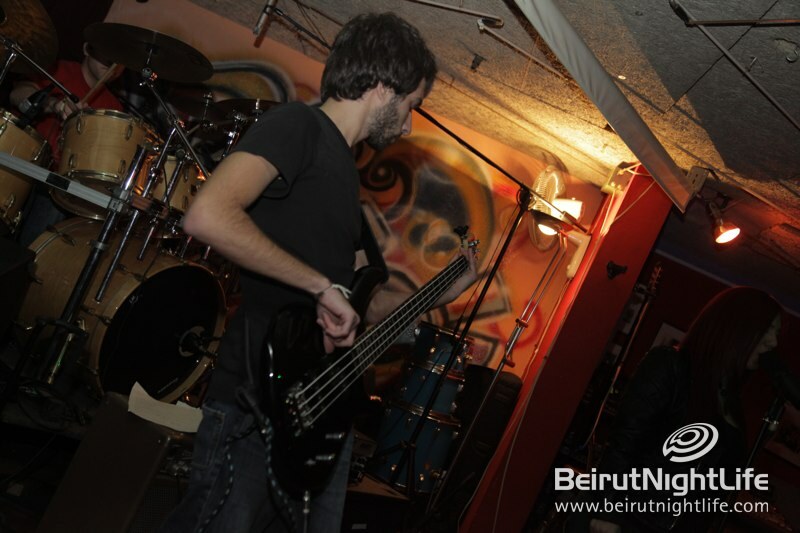 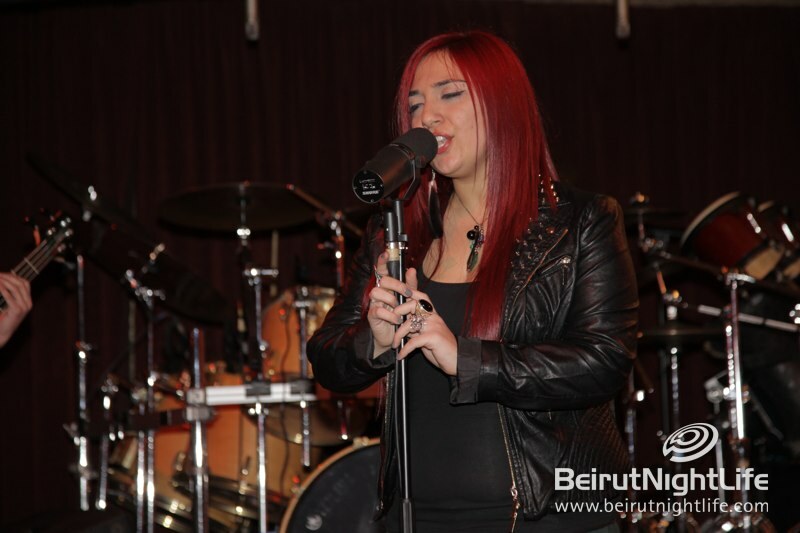 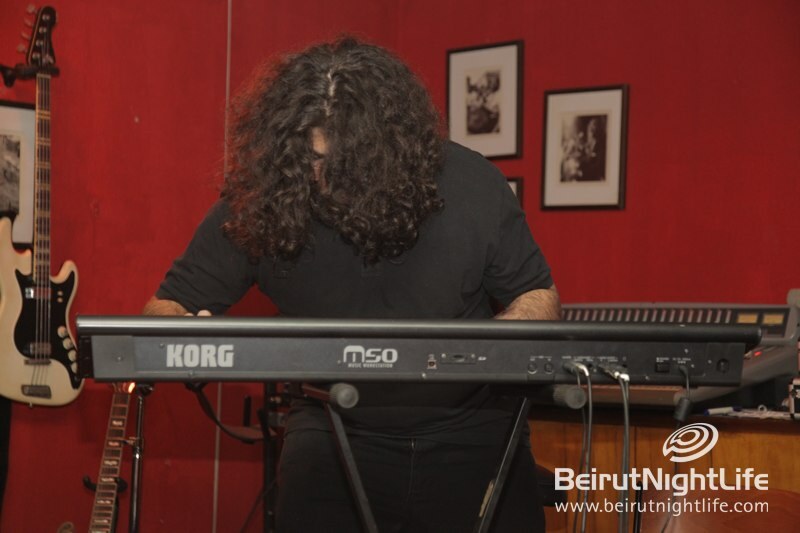 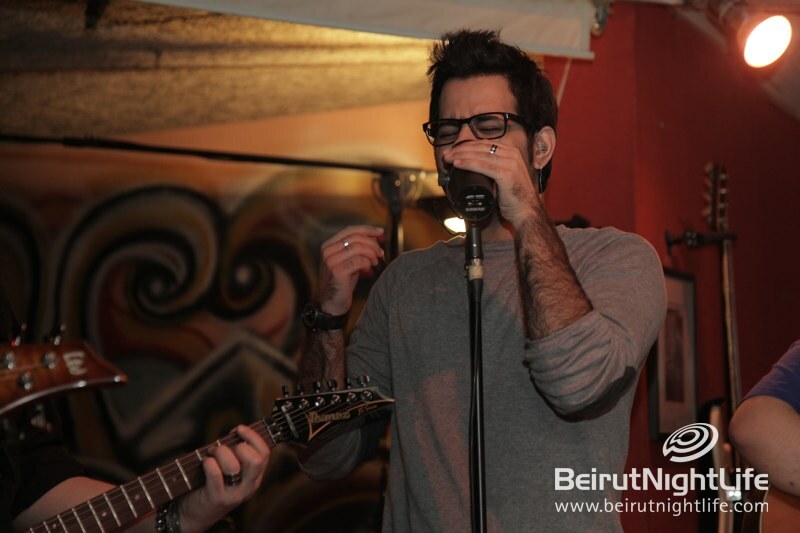 So to celebrate, Quadrangle Hazmieh hosted the Amadeus Awad Live – One Year Later event. 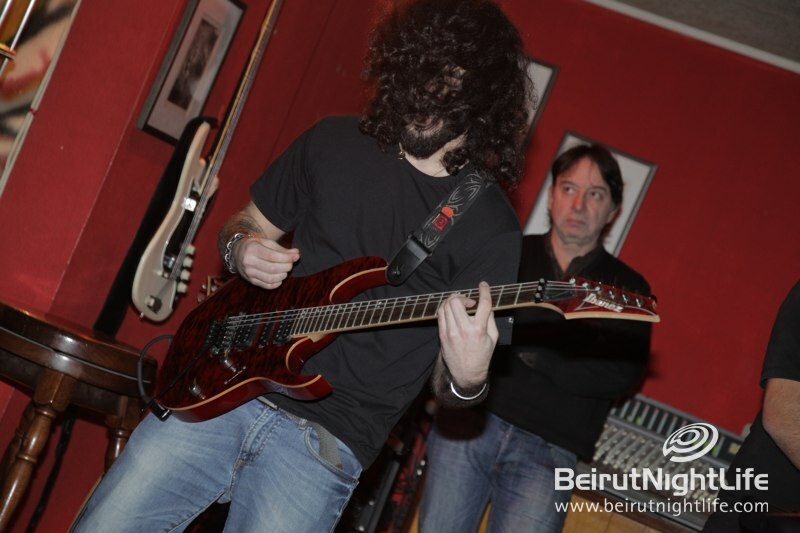 The awesome band performed some original songs as well as a few fantastic covers of the likes of Led Zeppelin, Deep Purple, etc. 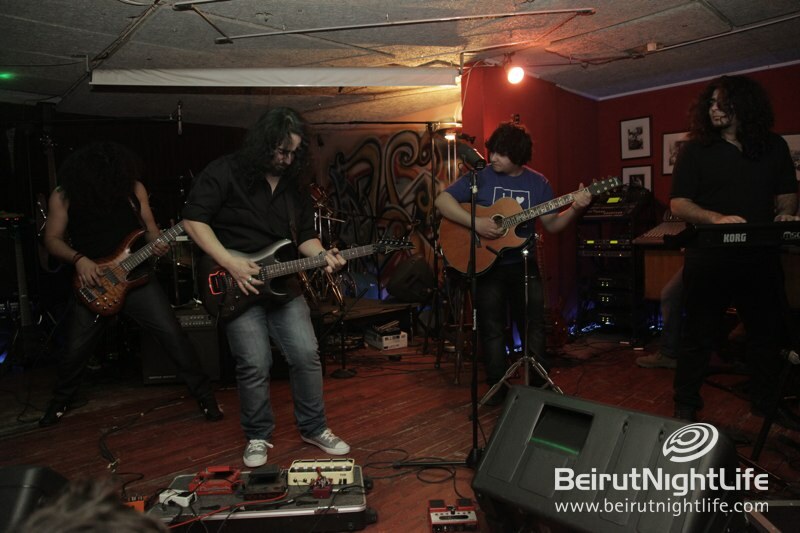 The band also jammed some improvised tunes. 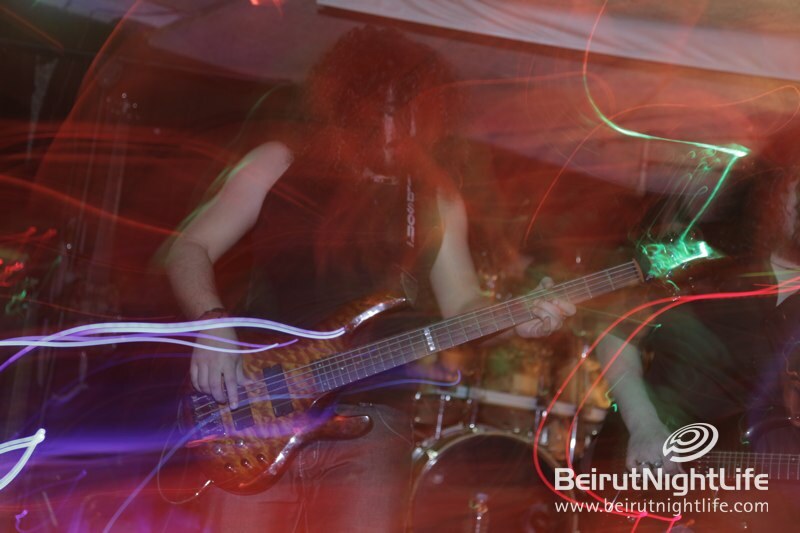 April also brought the bar to life with their unusual sound and energetic show, played a set of their modern take on Psychedelic Celtic Rock tunes. 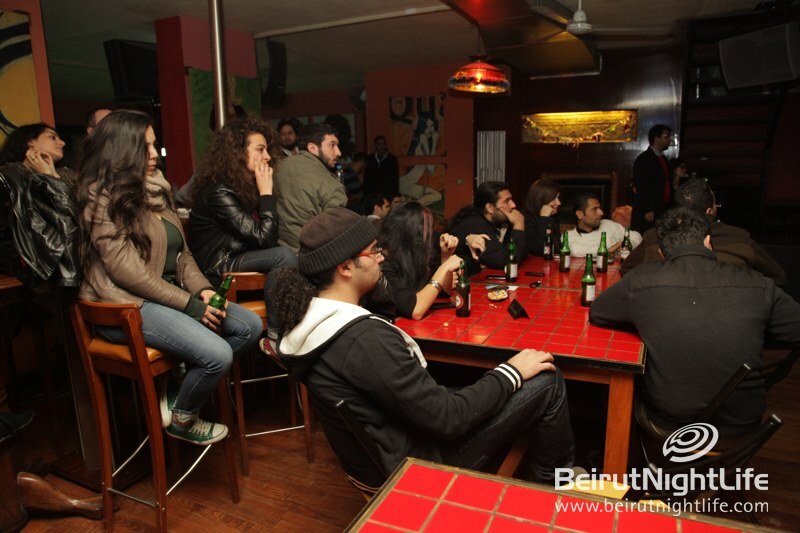 The crowd loved the amazing buzz and interaction with the bands and everyone had a great time enjoying the musical vibes.